We must acknowledge the path Messianic pioneers paved for us at a time when any kind of Jewish expression was frowned upon within Christianity. 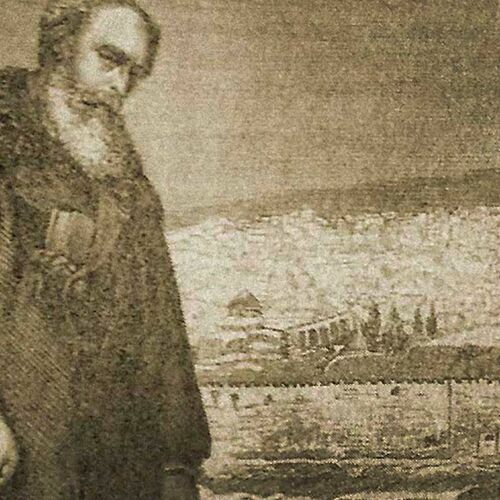 A sketch of Rabbi Joseph Rabinowitz on the Mount of Olives, from an 19th-century journal. For many centuries, Jewish people have put faith in Yeshua, only to be absorbed and assimilated into Christianity. Modern Messianic Judaism was ignited in the mid-1800s as Christians of Jewish descent began to assert the value of their Jewish identity, the Torah, and the Jewish way of life. 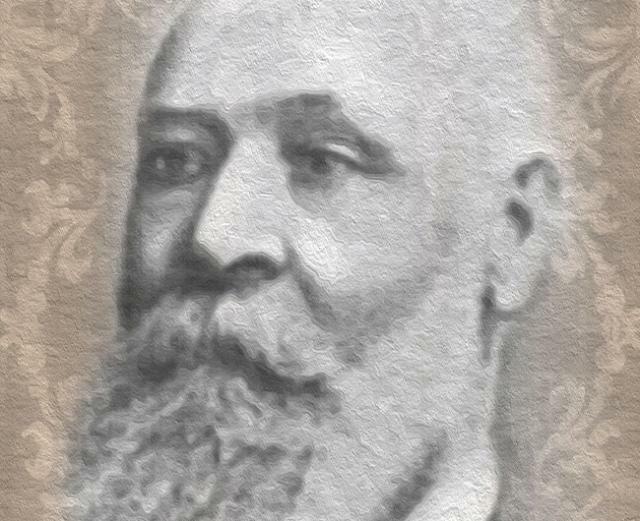 One of the earliest pioneers of this era was Rabbi Joseph Rabinowitz (1837-1899), who grew up in a Chasidic Russian family. 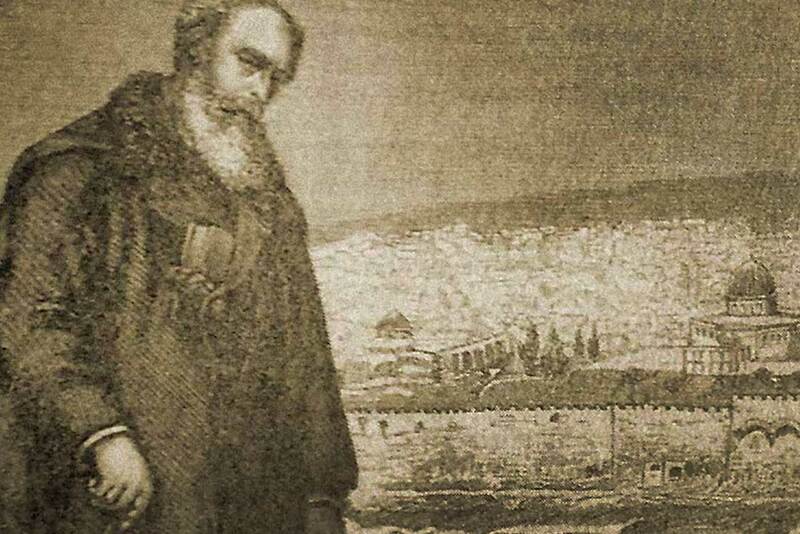 He founded what may be considered the very first Messianic Jewish synagogue in Kischineff, Russia. By contemporary standards, the Rabinowitz Haggadah seems hardly traditional at all. 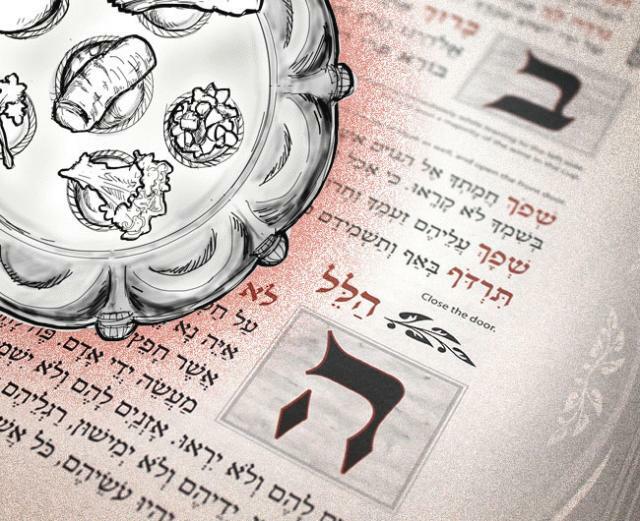 Aside from matzah, four cups, and mention of the Exodus from Egypt, the text bears little resemblance to a traditional seder. In Rabinowitz’s day, however, the notion of believing Jews still celebrating Passover at all (after having come to faith in Yeshua) was nearly scandalous. Messianic Judaism has come a long way from the pioneering work of Rabinowitz more than 120 years ago. And yet, we must acknowledge the path they paved for us at a time when any kind of Jewish expression was frowned upon within Christianity. I will take the cup of salvation. Blessed are you, O Lord God of Israel, our Father from eternity to eternity, who has confirmed and fulfilled to the utmost word your holy promise, which you gave to Abraham our father, Moses and David the son of Jesse our king, and in your mercy has given us Yeshua our Mes­siah and Savior from of old, whom you anointed to bring good tidings to the afflicted, to open the eyes of the blind, to proclaim freedom to the captives. He poured out his life to bear the sin of the many and to make an end to wickedness. He gave his life to bring about eternal righteousness, and he has commanded us in his holy gospel that we should remember his precious death till he comes again. Let it be well-pleasing in your sight, our Father in heaven, that we—while partaking of this holy bread and wine, which we eat and drink in remembrance of the death and suffering of Yeshua our Messiah—have a real experience of a sanctification and purification of all the forces of body and soul. Let our bodies and souls and all their powers be blessed out of the wellspring of your blessings and become one through the power of Mes­siah’s blessed body and blood, by whom they are bound up in the bundle of the living at your right hand, so that we and our children might be worthy to remain in the Messiah and he in us. May the memory of Rabbi Joseph Rabinowitz serve as a blessing, and let the groundbreaking work that he began continue throughout the generations. In remembrance of Joseph Rabinowitz, we have reprinted what appears to be the first messianic haggadah ever produced, published more that 120 years ago: the Rabinowitz Haggadah.